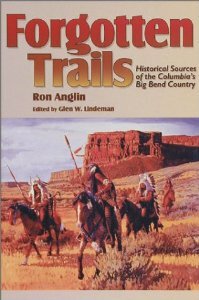 The cattle [belonging to Francis Wolff] and pack train had almost reached Lake Osoyoos [present-day WA/BC border], apparently from the Colville Trail, when they were taken [by Native raiders]. On a day shortly afterward the miners surprised a small group of Indians on the Similkameen River ‘jerking‘ or drying meat from two head of cattle reportedly stolen from Wolff. One…escaped, according to one version of the party’s adventures, and told the tribesmen that the captives were to be hung. Within a relatively short time, Angus MacDonald, chief trader at Fort Colvile, arrived in the [David] McLoughlin camp. [David, 36-year-old son of HBC Chief Factor John, was also a seasoned Hudson’s Bay veteran.] He was en route to Fort Yale or Fort Hope with numerous furs, and he said the Indians had threatened to kill two ‘Bostons’…in his train and cut up all his furs if the prisoners were not freed. The first addition to the cavalcade was made at the north end of Moses Lake where old ‘Tomanowish’ [tamanwas from CJ?] and his camp contributed several riders. These Indians are from the Nespelim [Nespelem, on the Colville Reservation] country…and many of them speak fairly good English, while all the buckayros [non-Indian cowboys] can converse with them in Chinook [Jargon]. Jerking (drying) meat and buckayros (buckaroos) are two signs of the Spanish-speaking Mexican influence on western cowboy culture that extended to this region of Washington. There’s also a reference to someone’s ‘cantenas’, defined as ‘small box-like gold/money containers’, on page 143. Billy then told us of the manner in which the Indians first acquired livestock. 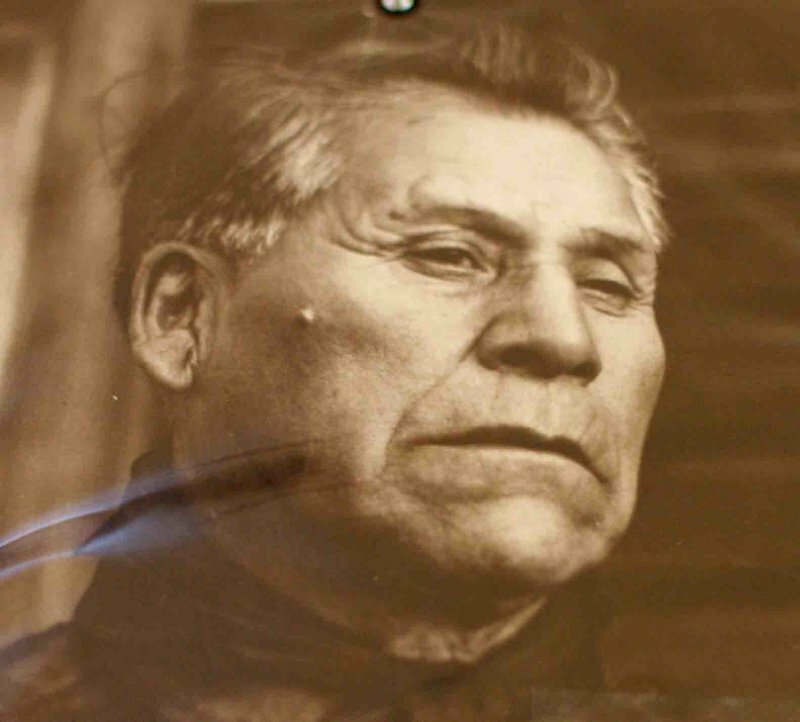 In the early days the father of Chief Moses went to Fort Vancouver on the lower Columbia to visit the white men. These men he found to be Frenchmen, who treated him well and gave him gifts on his departure for the return trip. These gifts included live chickens and potatoes. Were these actually French Canadians, and if Moses’ father dealt with them, was it because they or their relatives could speak Salish? Or because the ‘Frenchmen’ could speak Chinook Jargon? Or were these the French-Canadian missionaries such as Demers and Blanchet? Billy said that the father of Chief Moses, who led the three expeditions to Fort Vancouver, was given by the Frenchmen at the post the name of Cras-an-ams. Billy Curlew’s grandfather on his mother’s side, named Pucks-pala-kin, was a nephew of Cras-an-ams. Can you spot a French name in ‘Cras-an-ams’? ?